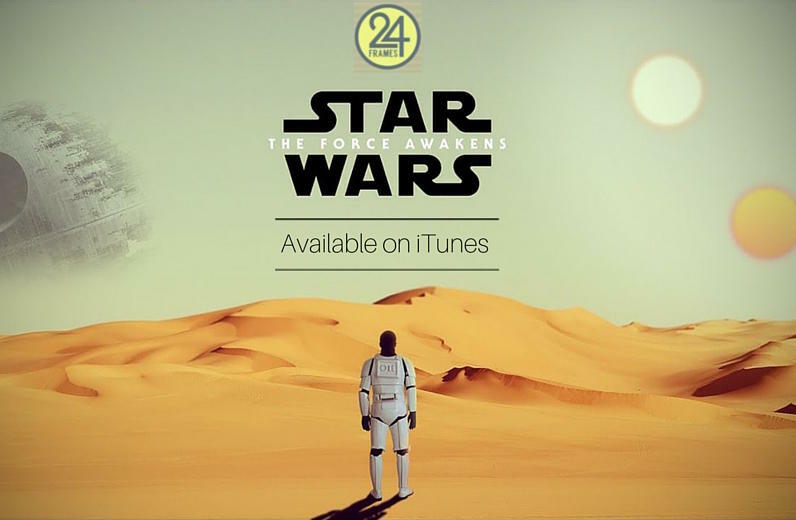 It was one of the biggest film releases of all time, and now the 24 Frames Podcast crew give their reactions to "Star Wars: The Force Awakens." Join host, Paul Hunton, and his KTTZ co-workers as they discuss the film's new characters, plot twists, and theories of what's going to happen next. It gets pretty nerdy so you won't want to miss it. WARNING: Do not listen if you haven't seen the movie yet because there are MAJOR SPOILERS!! 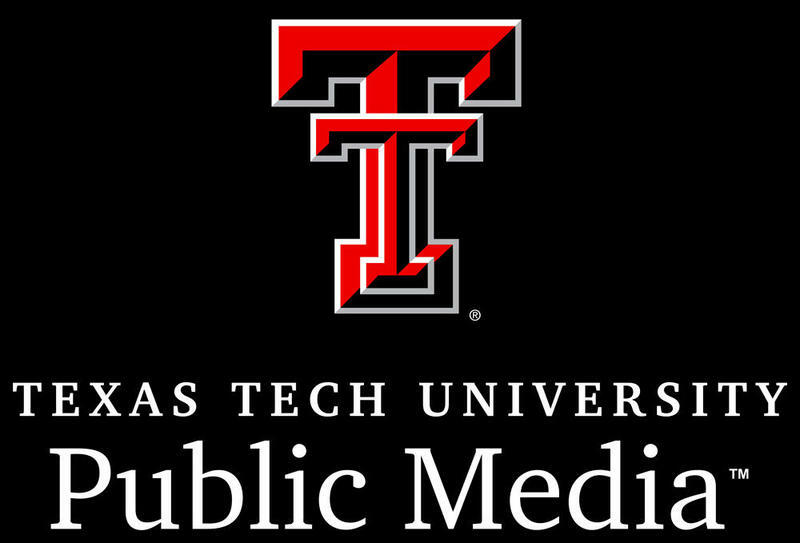 Texas Tech Public Media is currently looking to fill a full-time Membership Coordinator position as well as three Production Internships. To apply for the Membership Coordinator position: Please click the job title you are interested in or search KTTZ on the employment website. Frances Marshall has lived all her life on the great plains of Texas. She is a member of St. Stephen’s Episcopal Church and has served on numerous committees and guilds including the Altar guild, for many years. At 90 plus years, Frances continues to live her life independently spending her time painting and praying. Her life is a story of amazing faith and creativity. Jerry D. Campbell has had many roles and accomplishments in his life including overseeing the development of a new university, Claremont Lincoln University. Mr. Campbell is also a published author “Choosing to Live, Enduring the Loss of a Loved One”. Alan D. Shinn is Professor of Percussion and Associate Director for Undergraduate Studies at Texas Tech University. Alan with discuss the Sound of Percussion and the Rhythm of Life.